How Far is Shivaganga Rose? 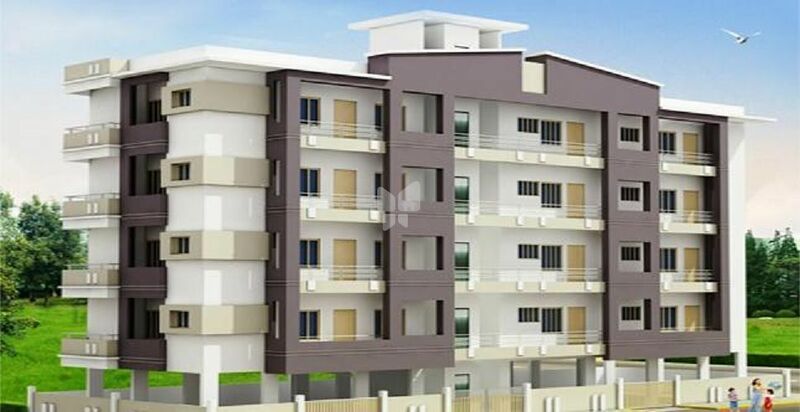 Shivaganga Rose is one of the popular residential developments in Uttarahalli, neighborhood of Bangalore. It is among the completed projects of its Builder. It has lavish yet thoughtfully designed residences in 1 Blocks. RCC framed structure with solid. Vertified tiles for Living, Dining, Bedroom and Kitchen. Anti-skid tiles for flooring (8"x8"), glazed tiles. Dado up to 7' height. All the doors of Teak wood frame with OST shutters. ESS-ESS Cold Et. hot water mixer,Hind ware / Parry ware fittings. Steel Sink on granite platform. 2'height dado above platform point provision for drinking water purifier, refrigerator, cooking range and exhaust fans. Provision for 1 No. Ac point in Master bedroom. Concealed wiring with switch plates. TV and Telephone Point in Living and master bedroom. ACE weather proof paint for Exterior walls. Power Back up for Lift and Common Area.